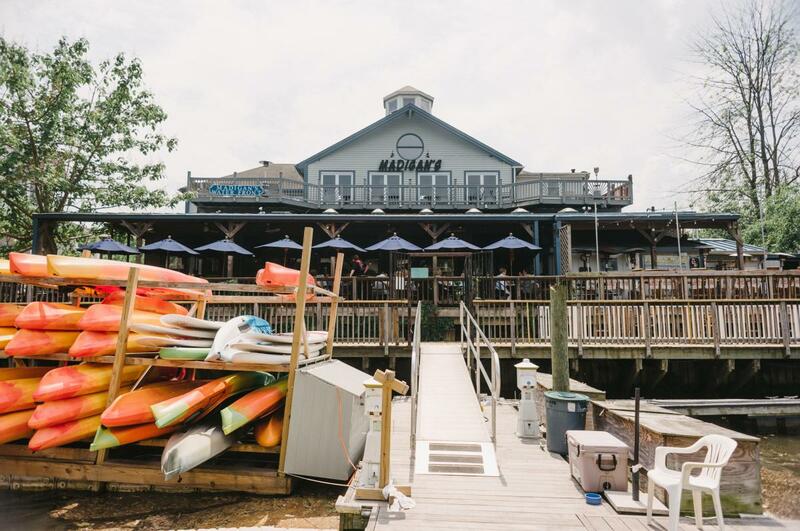 If you love trying delicious food, craft beers and wines, Occoquan is a great choice for a day trip based around culinary creations. Tour the town and uncover its unique history, taste a variety of foods and libations, and cruise down the river. Enjoy exploring all of Occoquan’s locally owned shops and restaurants and end the day at a craft brewery. Receive a warm welcome to Occoquan by the Mayor, Earnie Porta. 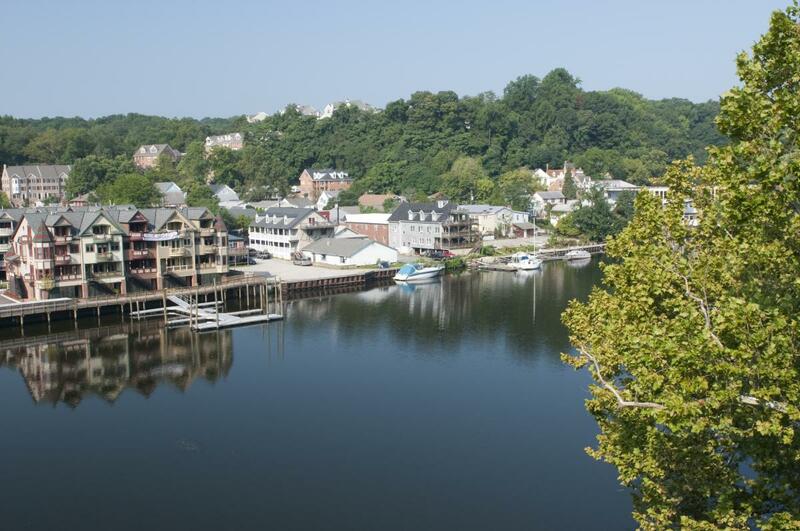 Enjoy a guided tour of the quant riverside town as he highlights the history and unique details of Occoquan. Discover stories of the historic buildings and how the town got its name. After, get a taste of Occoquan’s best culinary creations and libations during an Occoquan Progressive Meal. Start off at Bottle Stop with a delicious appetizer and glass of wine. Choose from starters like their Parmesan-Asiago Dip or the seared buffalo & smoked chipotle sausage bathed in cheddar-beer sauce. Before you leave, browse their collection of small production wines and craft beer from around the world to take home. Take a scenic stroll along the water down to Madigan’s Waterfront for your main course. Enjoy a platter featuring a mini crab cake, chicken salad filled pastry cup & filet of tilapia topped with chopped tomatoes & basil with a balsamic glaze served on seasoned flatbread. Before or after your entree course, So Olive can provide a tasting of and education about their unique olive oils, such as the blood orange fused olive oil. As you spend some time exploring the unique shops around town, peruse their selection of over 20 different flavors of olive oil and balsamic vinegar for use at home. Board Miss Rivershore for a tour along the river and take in the beautiful scenery as your captain highlights details about the real estate and boats along the journey. For dessert, choose from one of the many decadent flavors of handcrafted pastry from Mom’s Apple Pie. 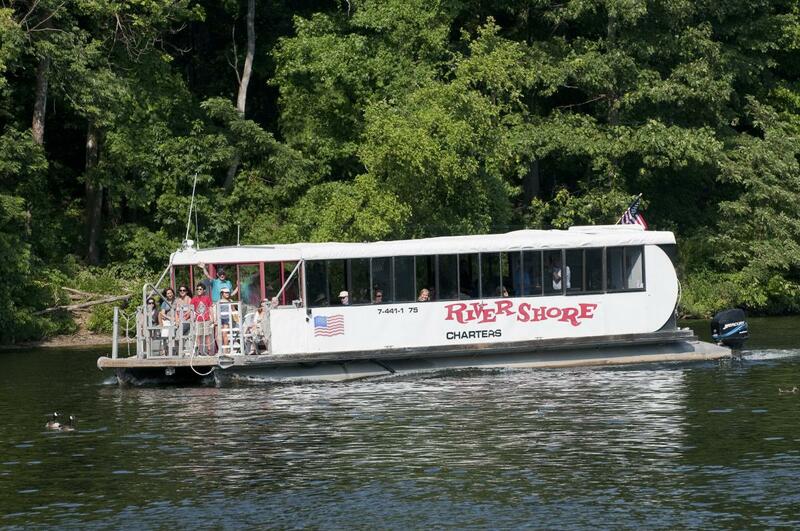 Enjoy a slice of Bourbon Walnut or Virginia Blackberry pie as you sail along the Occoquan River. End your day by traveling to Brew Republic Bierwerks where you’ll discover the brewing process from start to finish. Get a behind the scenes look at their facility and taste their most recent ales and lagers.